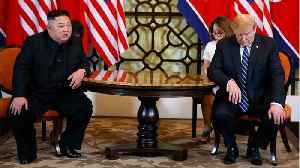 HANOI, VIETNAM — North Korea's rocket man set off on a lengthy train ride to Vietnam on Saturday to meet his frenemy Orangina. 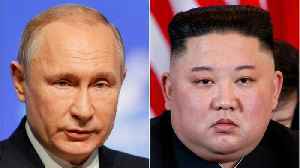 According to the BBC, Kim Jong Un and Donald Trump will meet in Hanoi for the second US-North Korea summit, where they are expected to continue denuclearization talks. 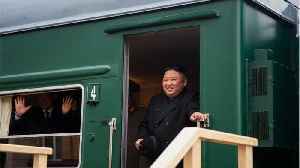 Russia's TASS news agency, citing a North Korean diplomatic source, said Kim left Pyongyang in an armored train at 5 p.m.
Reuters reports that two witnesses in Dandong spotted the train crossing from North Korea into China via the Yalu river bridge at around 9:30 p.m.
Kim's 21-car train bears a striking resemblance to the armored train his late father Kim Jong Il used to visit allies in China and Russia. 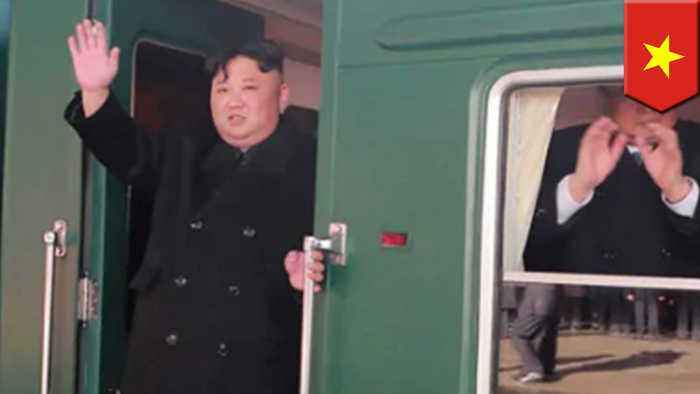 According to the Chosun Ilbo, the locomotive contains a conference room, an audience chamber, and bedrooms, and is fitted with satellite phone connections and a flat screen TV. 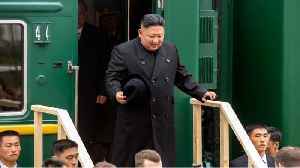 While a plane ride will take only a few hours, the New York Times reports that Kim's journey by rail can take as long as two days. The train is expected to stop at the Vietnamese border station of Dong Dang, where the North Korean leader will disembark and go the remaining 170 kilometers to Hanoi by car. 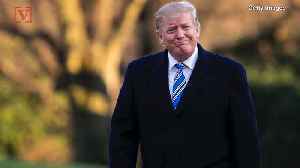 The summit is scheduled for Wednesday and Thursday, with three sources confirming to Reuters that the preferred location is the Government Guesthouse in central Hanoi. 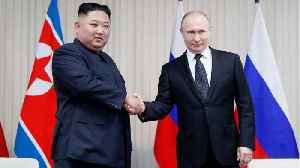 North Korea’s Supreme Leader Kim Jong-un arrived in Vladivostok, Russia, on Wednesday, April 24, for a summit with Russian President Vladimir Putin, a first for the two leaders. 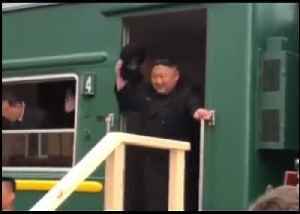 Kim’s armored train..